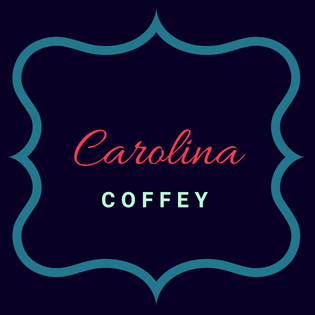 Carolina Coffey – One southern momma's personal story of parenting without breaking the bank. Becoming a mother in August 2017 was one of the best experiences of my life. Through my pregnancy and daughter’s first year of life, I quickly noticed that everyone’s story is different. My goal is to help connect moms in an uplifting environment and show that every mom’s journey is beautiful.